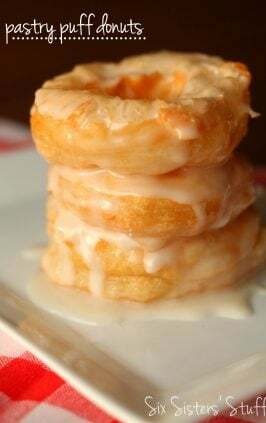 Baked doughnuts are really so easy to make and taste delicious! No frying involved, so that means they are a little bit healthier! Right? These are loaded with fresh blueberries and topped off with a yummy blueberry glaze. 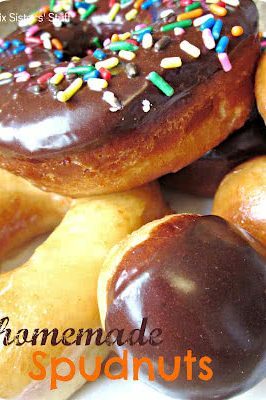 These doughnuts are so easy and perfect for breakfast or dessert! Heat oven to 325 degrees. 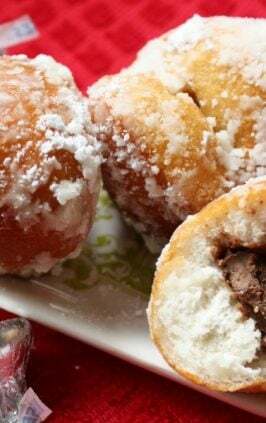 Spray doughnut pans with non stick cooking spray. Mix the flour, sugar, baking powder, salt, cinnamon, and nutmeg in a large mixing bowl. In a separate small bowl whisk together the buttermilk, yogurt, beaten eggs, vanilla and melted butter. Then add this to the large mixing bowl with the flour mixture and stir just until blended. Spoon the batter into the prepared doughnut pans. Fill about 3/4 full. This should make 12 doughnuts. 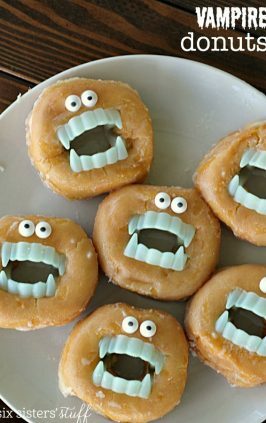 After they are completely cooled you can make the glaze. Put the blueberries, powdered sugar and lemon juice in a food processor and blend until smooth. Then I transferred it to a small mixing bowl and added the melted butter and a little more powdered sugar and mixed with a hand mixer to thicken it up and give the icing a creamier texture. 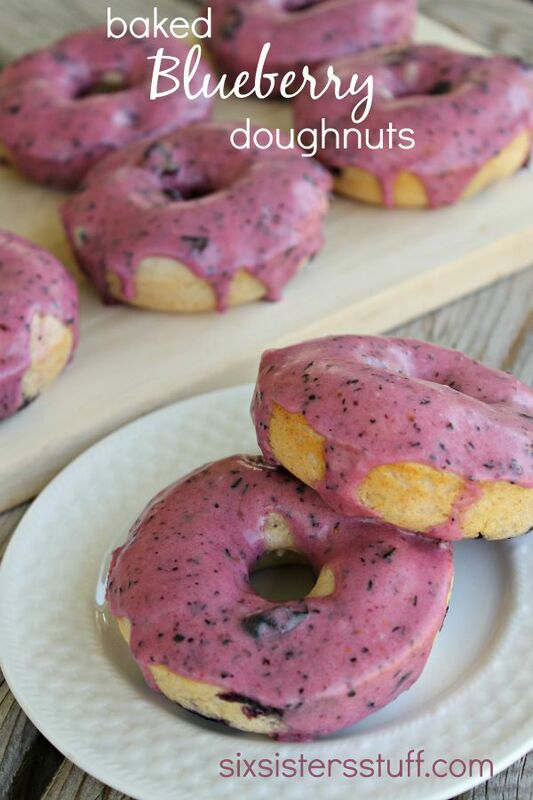 Frost each doughnut with the blueberry glaze when doughnuts are cooled Enjoy! I don't have a doughnut pan, what else can I use? 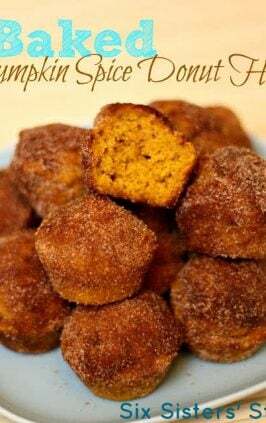 You could try making them in a muffin pan. They would be more of a muffin shape. Maybe just 1 inch of batter. We have never made them this way, so you may need to experiment a little. I don’t have yogurt what can I use instead?